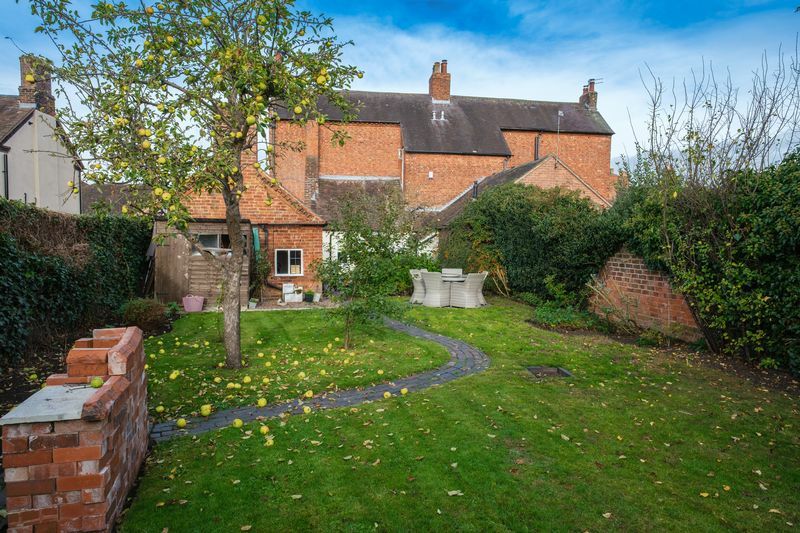 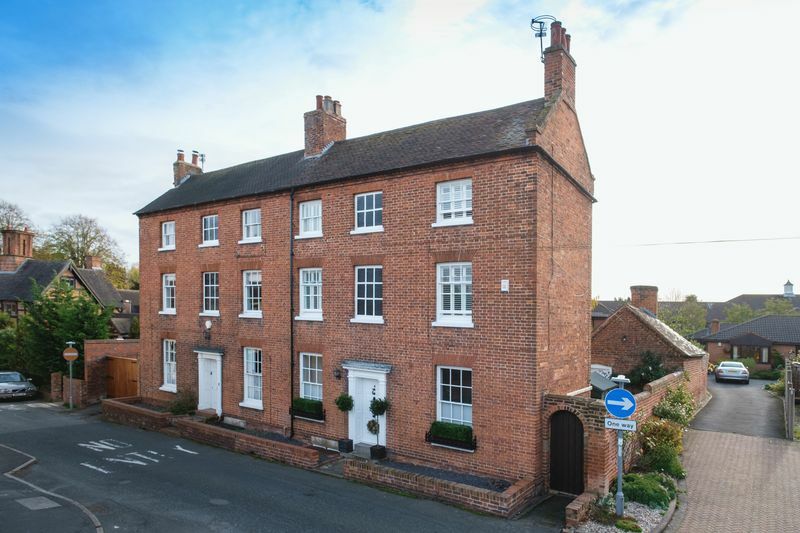 This elegant semi-detached period home is one of two beautiful Georgian properties, sitting side-by-side less than five minutes’ very convenient walk from Albrighton’s village centre. 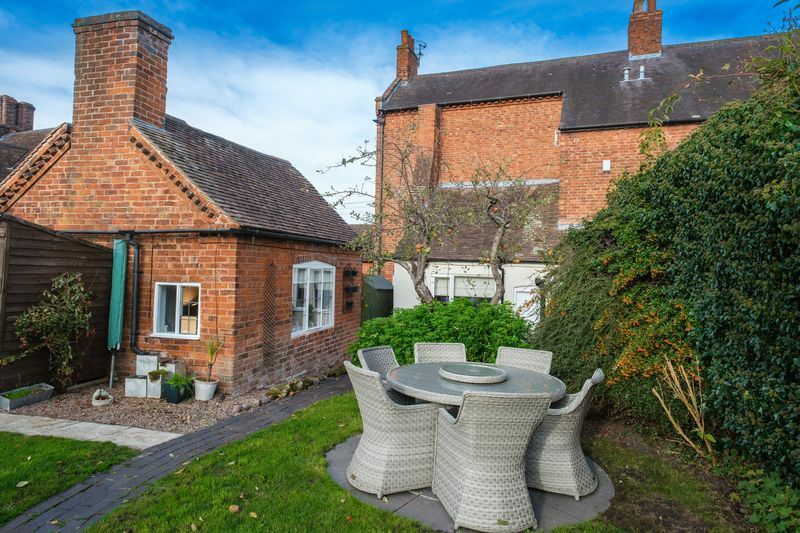 A charming Shropshire village, Albrighton offers a number of eateries, shops, a post office, banking and medical services. 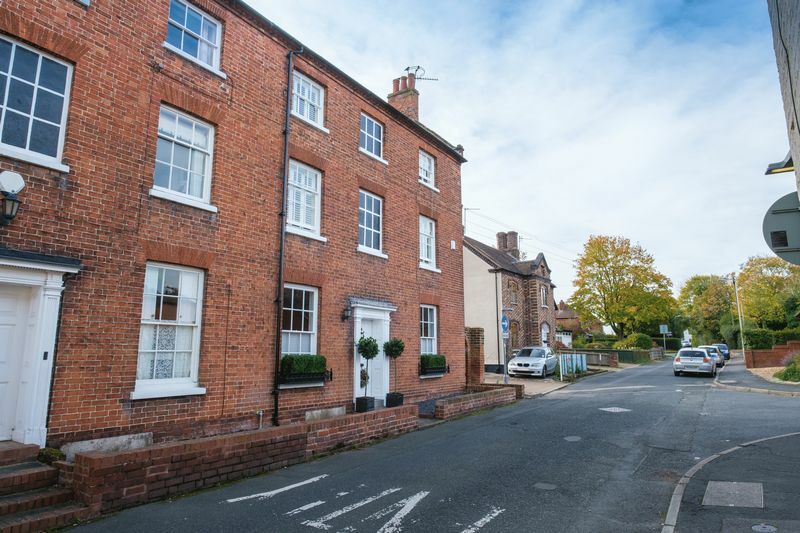 Two primary schools and a rail station are also available within a 15-minute stroll. 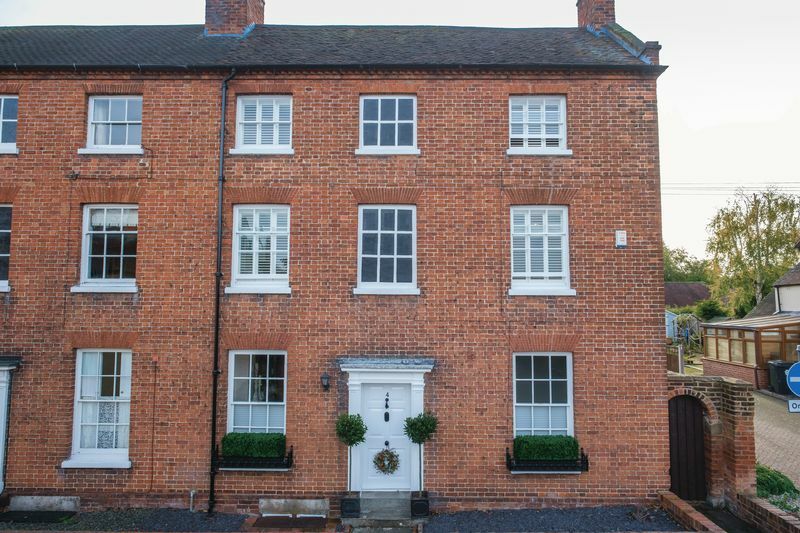 Behind the gorgeous Grade-II listed frontage, the property is beautifully presented within, having neutral, modern yet classic décor throughout and benefitting from two traditional reception rooms at the front aspect. 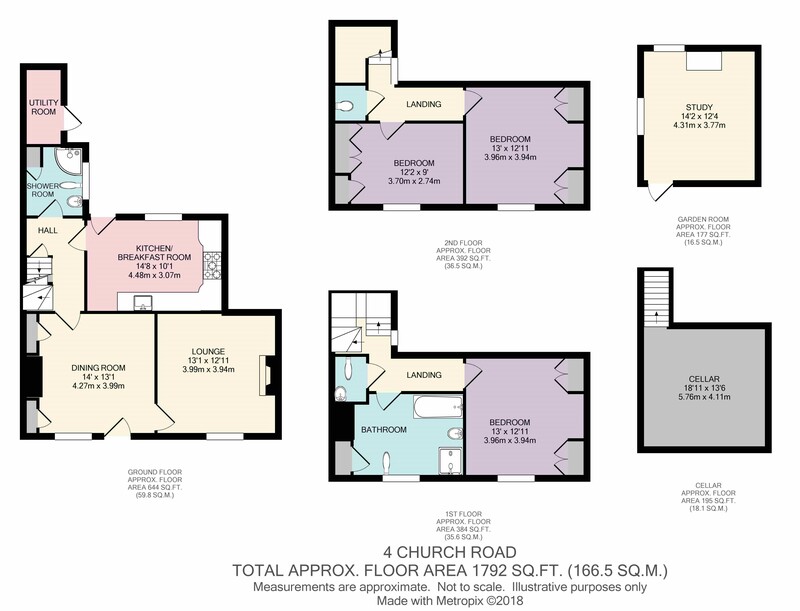 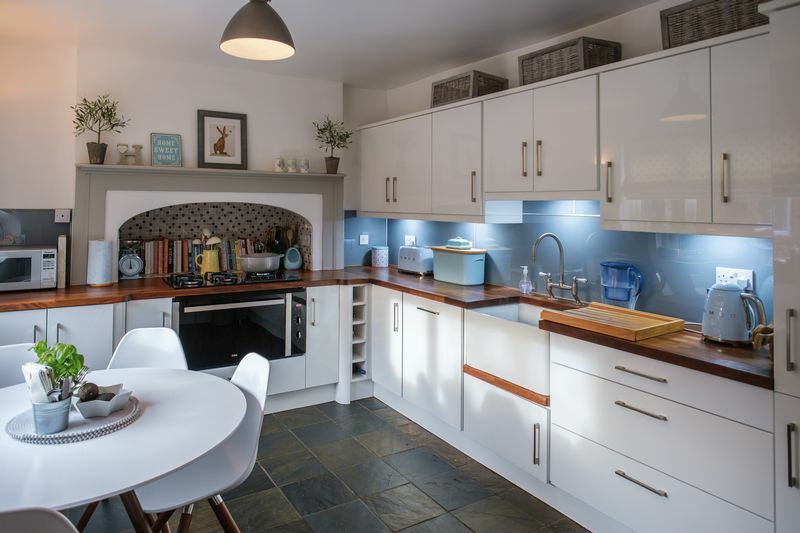 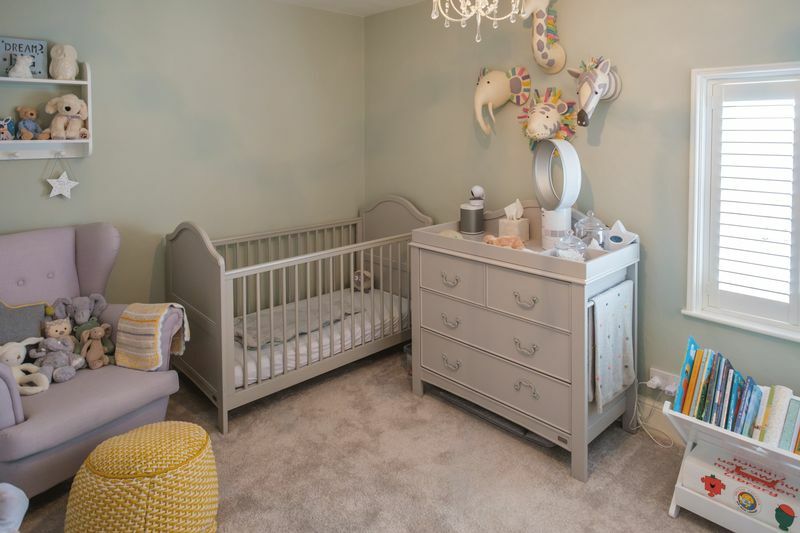 To the rear, the property boasts a sizeable, contemporary breakfast kitchen, a ground-floor shower-room which could potentially offer utility space, and access to the spacious cellar below. 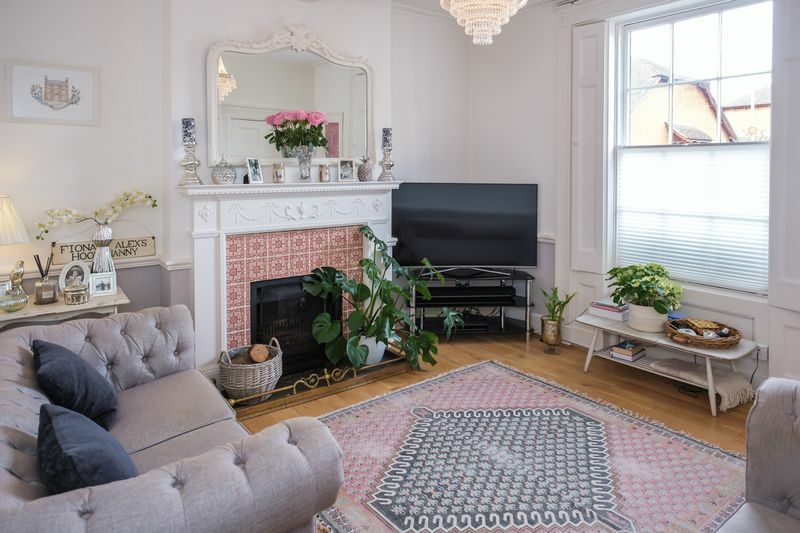 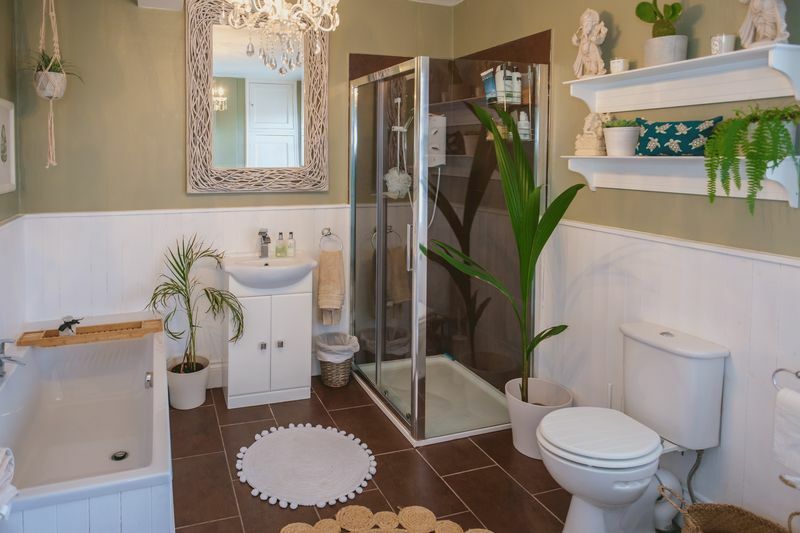 Across the first and second floors, this excellent, historic home features three lovely double bedrooms and a generously-proportioned bathroom, in addition to separate WCs on both floors. 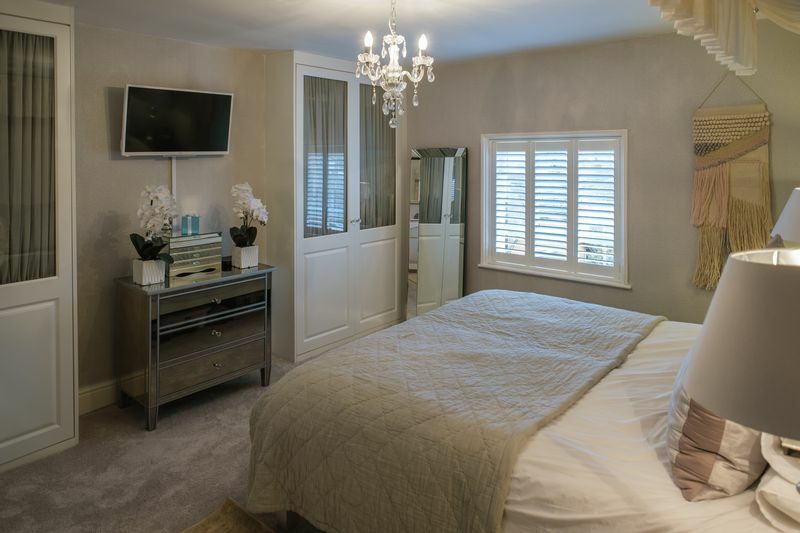 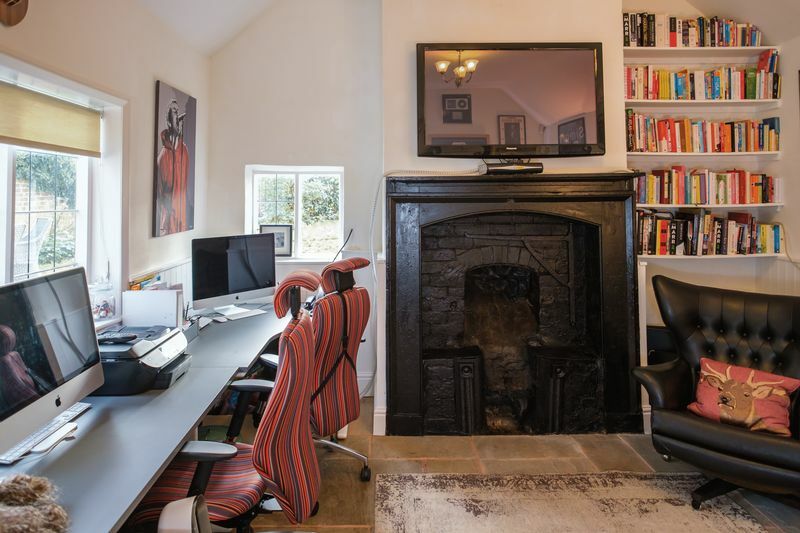 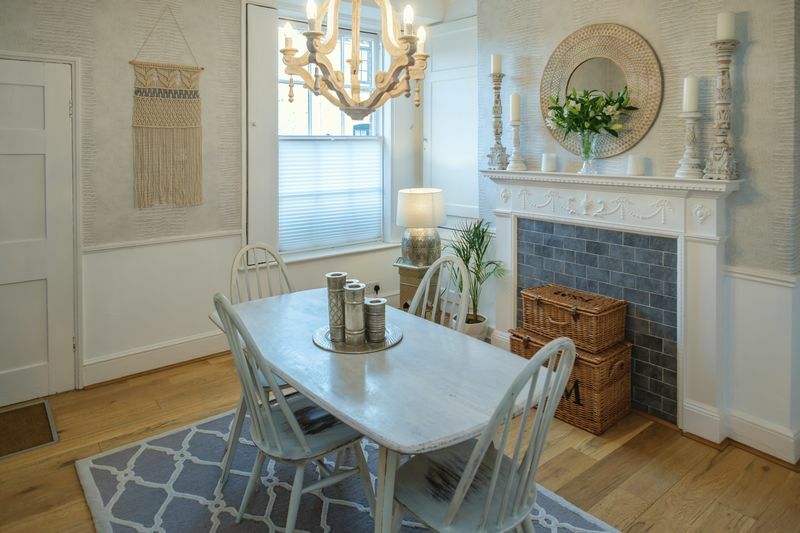 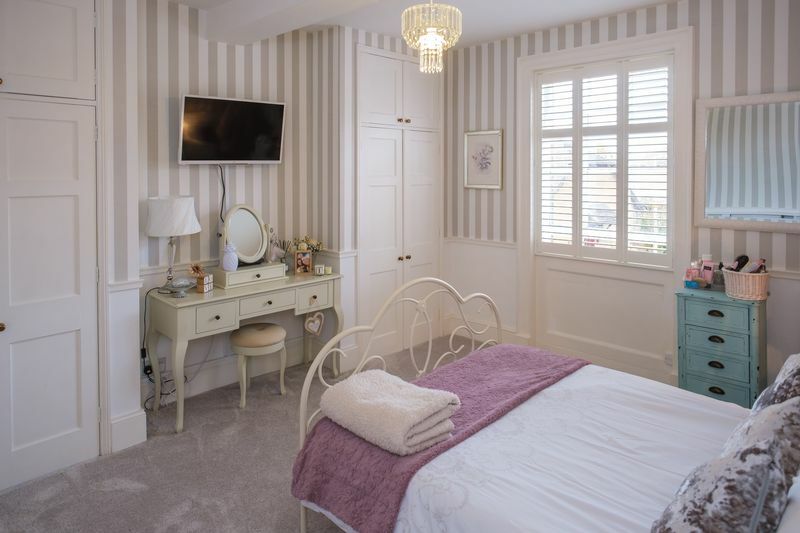 All rooms boast recently fitted wardrobes and original sash windows, and the property benefits from an external laundry and an invaluable detached office, which is of a very good size having a charming period fireplace. 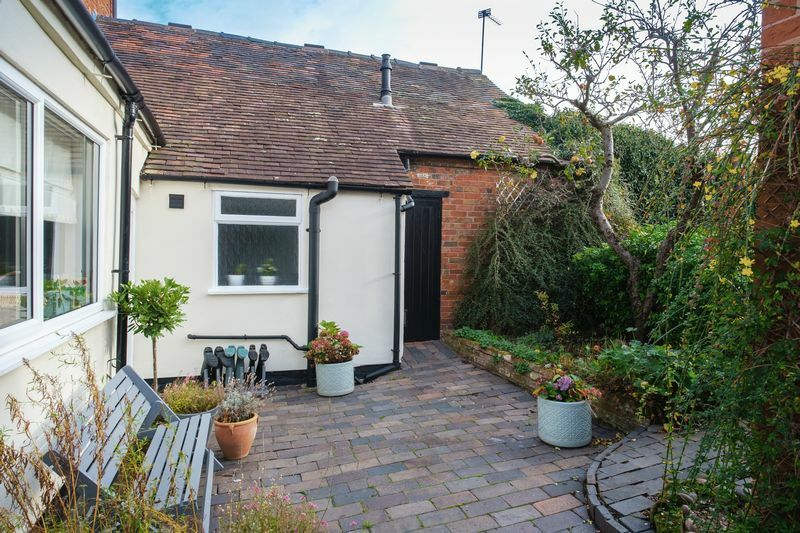 A generously proportioned garden is available to the rear, fully walled and very secure.